XRP (XRP) is yet to achieve mass adoption by financial institutions and bank in the United States. According to the director of regulatory relations of Ripple, the uncertainty of policy is the reason behind the delay in mass adoption of the digital currency. Speaking at the Fintech Week in Washington, Ryan Zagone said that the world’s second-largest digital currency – XRP (XRP) – needs more clarity in order to move forward. 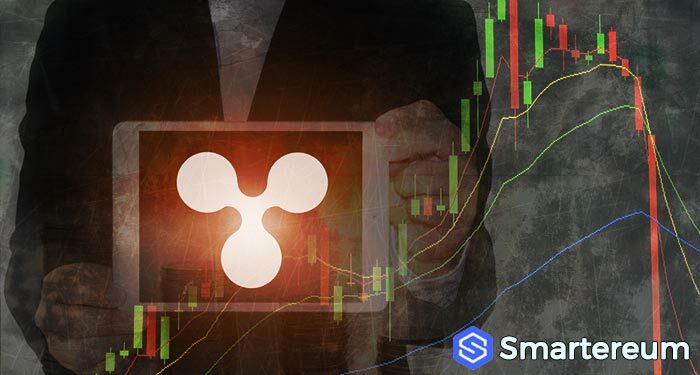 As a result, the director of regulatory relations at Ripple is now calling on the regulators in the U.S. to give XRP (XRP) the same treatment given to Bitcoin (BTC) and Ethereum (ETH). 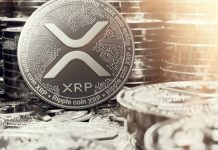 Zagone feels Bitcoin (BTC) and Ethereum (ETH) have better treatment and preference than XRP (XRP) in the U.S. He wants the regulators to create a leveled playground for all the digital currencies. During the Fintech Week, Zagone further added that: “Today, the certainty of policy in the United States exists for Ethereum (ETH) and Bitcoin (BTC), irrespective of the fact that those platforms are controlled in China. So activity goes to those platforms. He went ahead to say that XRP (XRP) is open-source, it is decentralized, and they have a small 7 percent of the validation power on that. He said the U.S. regulators should give clarity to those digital currencies that are very similar Ethereum and Bitcoin (BTC) that possess the same characteristics and should be classified the same way. When this is done, a level playing ground would be created for all digital currencies in the crypto space, he said. Zagone said he is not an Ethereum (ETH) skeptic or an anti-Bitcoin (BTC) by any means. He believes those two digital currencies have a lot of great potentials and breakthrough. However, he believes there needs to be a level playing ground so the market can go for the best and most suitable digital currency. He said at the moment, the market can’t pick the ones they want to use and the ones they don’t want. The reason is that they are hindered by regulatory uncertainty. Earlier last year, the U.S SEC announced that Bitcoin (BTC) is not a security. 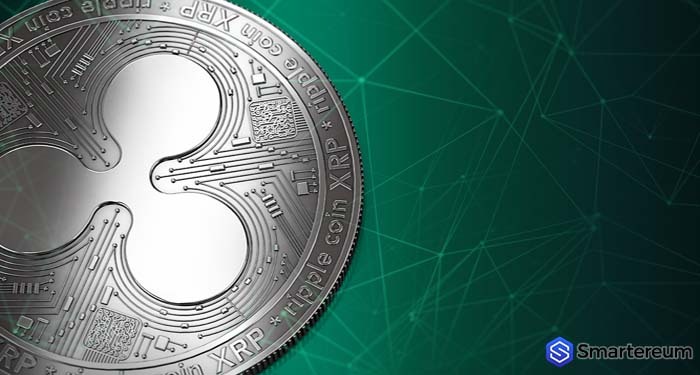 The regulatory body is yet to make an official announcement whether XRP (XRP) is a security or not. Ethereum (ETH) has also not been clarified officially. However, the corporate finance director of the SEC said that he doesn’t believe Ethereum (ETH) is a security.